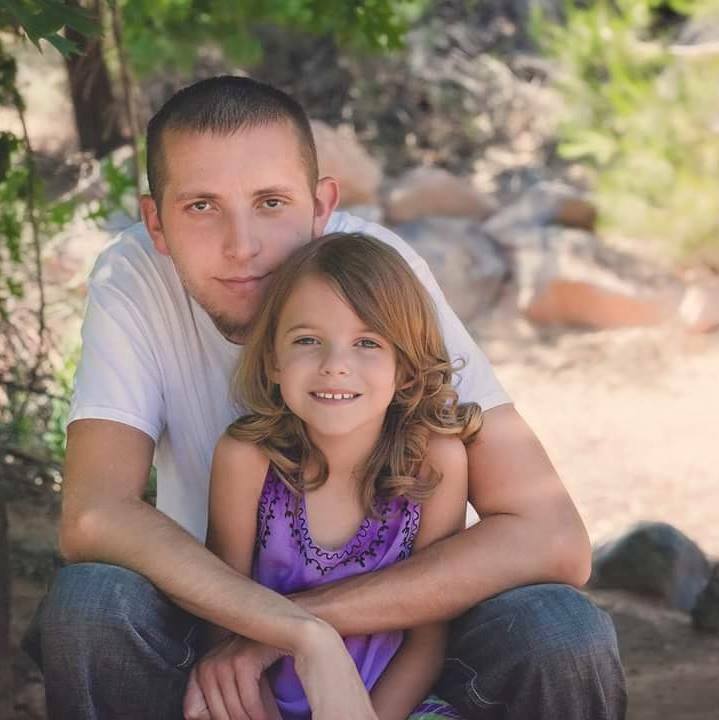 ST. GEORGE — The body of a missing Santa Clara man – who was allegedly assaulted and kidnapped from his Santa Clara home June 27 – has been found, authorities confirmed late Thursday night. 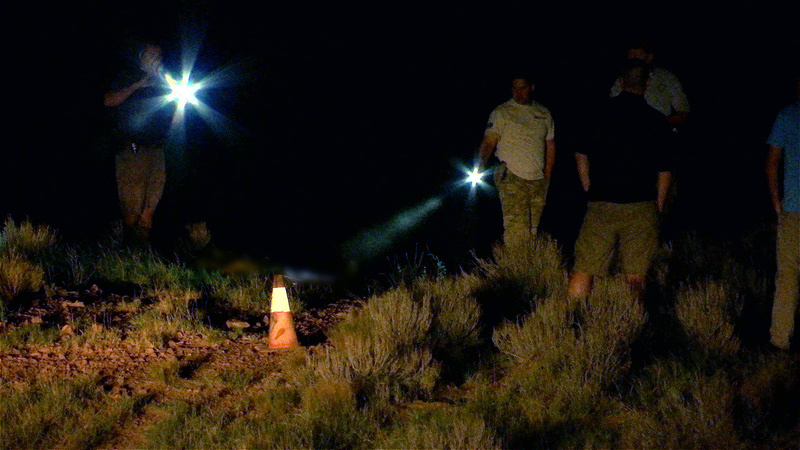 Based on matching clothing and other unspecified identifying elements, authorities said they are confident the body found Thursday by a Bureau of Land Management geologist is that of 30-year-old David Heisler. “Our preliminary findings of the body that was located out on the Arizona Strip, we believe through photographs and seeing the body that it’s the body of David Heisler,” Santa Clara Ivins Police Capt. Rich Rodgers said. 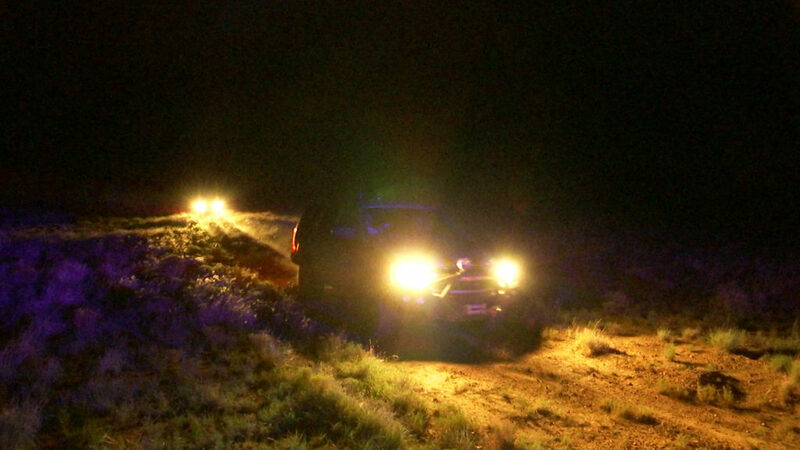 The BLM geologist discovered the body between 3:30 p.m. and 4 p.m. as he was driving to look at a rock formation on the Arizona Strip in the region of Mt. Trumbull, Rodgers said. 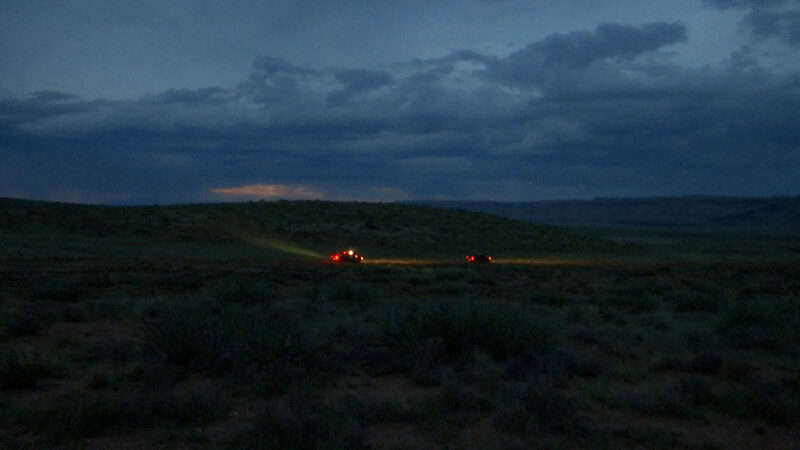 Just after 5 p.m., BLM officials notified the Mohave County Sheriff’s Office about the discovery of the body. 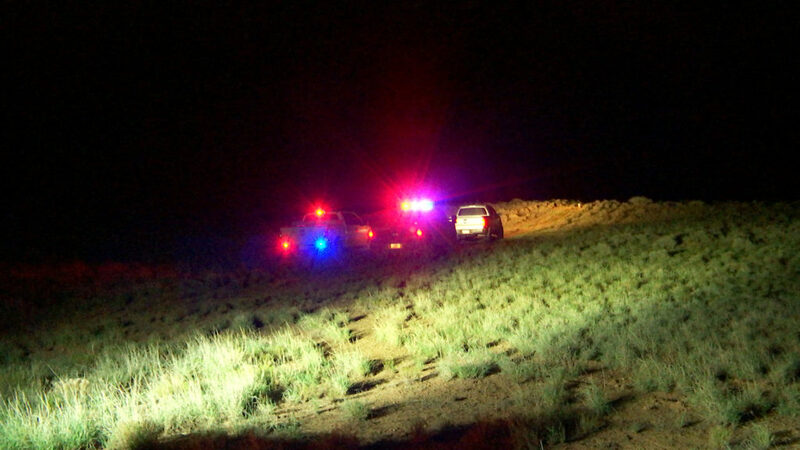 Officials from the Mohave County Sheriff’s Office, Santa Clara Ivins Police Department, Washington County Attorney’s Office and BLM responded to the scene. The body was transported to the Mohave County Medical Examiner’s Office in Lake Havasu City, Arizona, early Friday morning. 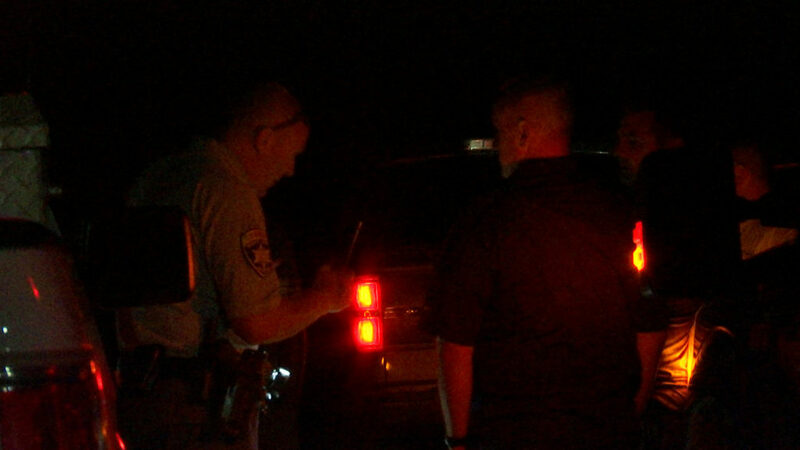 An autopsy is scheduled to confirm the identity of the body and determine the cause of death. 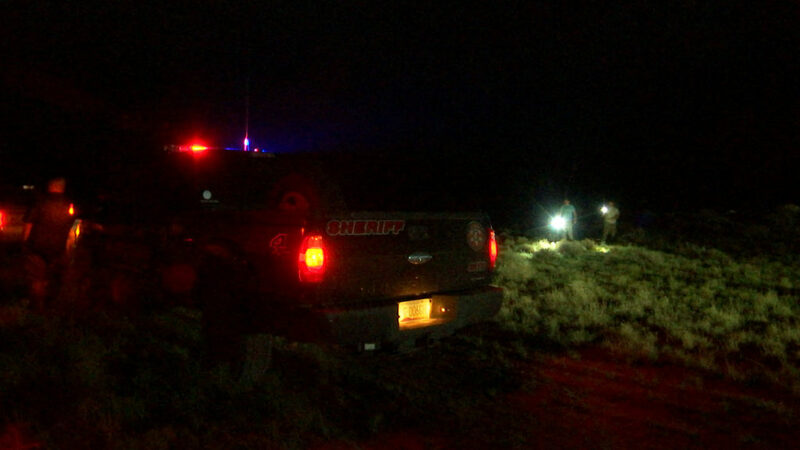 The badly decomposed body was discovered approximately 4 miles from the location Heisler was reportedly left alive by one of his alleged abductors. 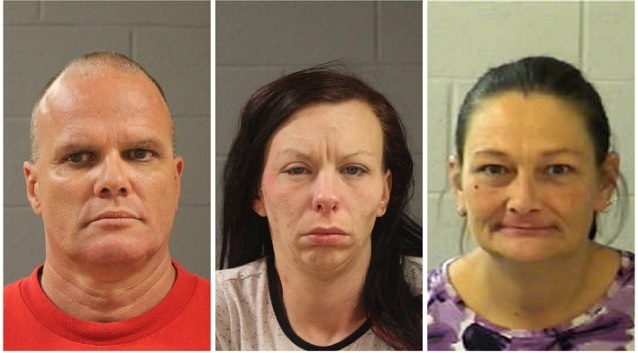 Heisler’s former girlfriend Kelley Marie Perry, 31, who is the mother of Heisler’s 6-year-old child, and Francis Lee McCard, 55, were arrested July 5 on charges including assault and kidnapping of Heisler. 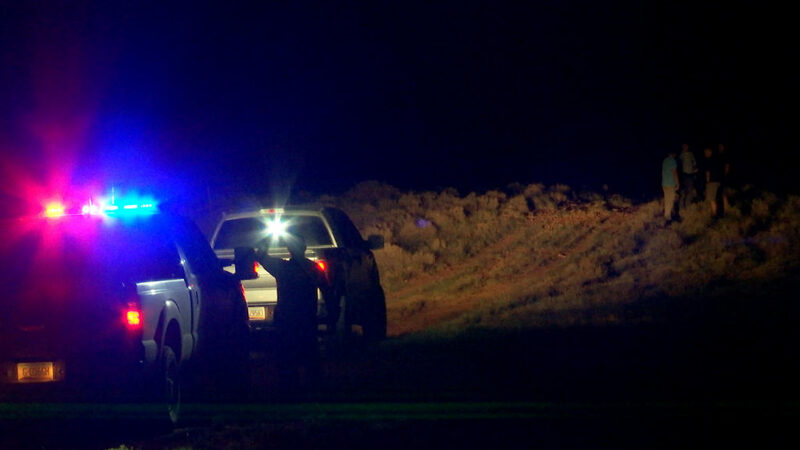 They are the last known people to see Heisler alive, according to the Santa Clara-Ivins Police Department. McCard appeared before Judge Eric Ludlow in 5th District Court last week for a preliminary hearing on charges of aggravated kidnapping, aggravated burglary and vehicle theft. During that hearing, Santa Clara-Ivins Police Sgt. Jaron Studley testified that during the investigation McCard admitted to going to Heisler’s home the morning of June 27 with co-defendants Perry and Tammy Renee Freeman, 54, who was arrested July 9 for her alleged involvement in the crime. Studley testified that McCard said his intent was to go to Heisler’s home to “scare” Heisler. Police testified that McCard and Perry both admitted to tying up Heisler, assaulting him in his home, placing a pillowcase over his head and forcing him into the backseat of his car. 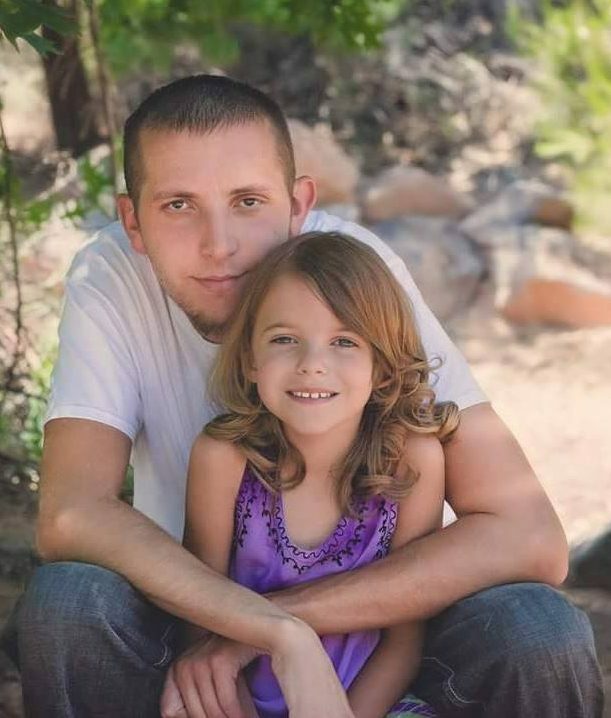 Studley said McCard told investigators he drove Heisler to a remote area on the Arizona Strip and had left Heisler alive standing next to a tree about 4.1 miles up BLM Road 105 – approximately 40 miles away from home. Authorities searched the area, locating zip ties, a pair of sunglasses and a pillowcase, among other items. However, authorities found no sign of Heisler. In the hours after the kidnapping, McCard, Perry and Freeman allegedly gambled in Mesquite with money stolen from Heisler’s home. Based on surveillance footage, Perry and Freeman also allegedly helped McCard disguise his appearance by shaving his head in a bathroom at the Virgin River Casino after ditching Heisler’s car in Beaver Dam, Arizona. At the time of his disappearance, Heisler had just been awarded sole custody of his daughter, June 13, after years of related legal proceedings. Perry had taken to social media to express her outrage and discontent with the custody situation. I’m pretty sure these low lifes are dang tweekers. Blessings for David’s family. I hope this discovery gives you some closure. So sad and I amazed how evil people can be. I wonder if this would be a death penalty case for some of the defendants? My prayers for all those affected by this senseless act of evil. We are reminded we live in a fallen world. My thoughts are with David’s daughter, his family and friends. May David, Rest in Paradise! Some people should donate their blood, all of it! These three should be put at the front of that line. These evil people must be held to account for the death of this good man. May his family be comforted through all of the difficult challenges. They all deserve to be hung, drawn and quartered!!! May you be sentenced to life in agony and despair, may fire ants eat you for as long as it takes to render you insane. May you bark at the moon as a wild wolf, knowing you will never catch it and it will be shining down as a reminder of the horror you’ve caused David and his precious daughter. What a waste of oxygen you inhuman monsters are. I’m sick to my stomach. This is such a tragedy and nothing can bring David back. Having said that, these three people need to walk the green mile. Never let them out! I’ve been following this story since his mom posted on FB for help in finding him before the media got involved. This has touched me deeply as he was probably out there in all that heat and no one to help. Bless his close family and may the perpetrators get the full ultimate penalty. ????? This is so very heartbreaking! I pray they will get the death penalty or life w/o parole. ??????????? ?❤️❤️❤️❤️❤️ to his sweet daughter and family! No place is perfect, but looking at the photos of the landscape and the three perps makes me wonder why anybody in their right mind wants to live in this god-forsaken part of the country. And I do mean god-forsaken. Never in any place I’ve lived have I encountered this kind of savagery – take the man, steal his money, beat him, kill him or leave him to die, take the money to a casino and gamble, all because he was awarded custody of his dear child. 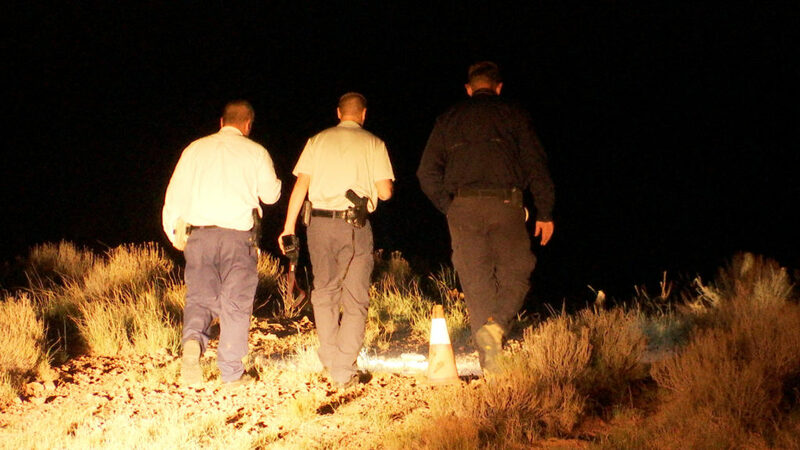 I’m sure there’s a lot more to this story – in St. George there always is. I know about the drug scene there and the ongoing, never-ending petty crimes including thefts from a user’s own family. It’s no wonder the trash and troublemakers at Bunkerville are so immune to reason. The entire area makes Appalachia seem like Paris. I’m glad I escaped. Lmao. …get a grip. ! No there isn’t “more to the story”. She was beyond manipulative and David saw the best in her instead of her real intentions. He was a great guy and she was tangled up in a terrible/disgusting world and drug scene.